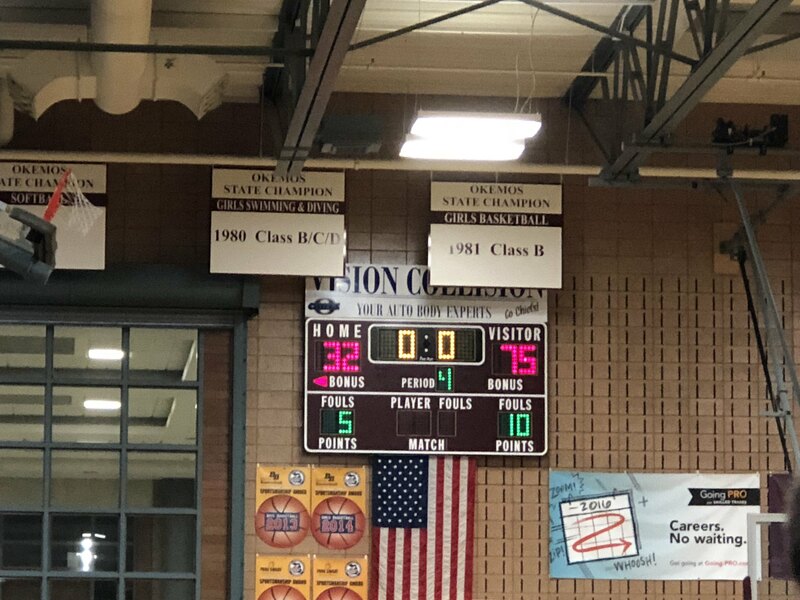 OKEMOS - Despite having home court advantage, the Okemos High School’s varsity girls basketball team was not able to pull off a victory losing to East Lansing High School 75-32. The game started off slow for the lady Chieftains and turnovers would affect them as they ended the quarter trailing the Trojans 7-25. Okemos started to find some rhythm in the second quarter. A lot of their points came from sophomore Jasmine Clerkley and Junior Laya Hartman, who recently celebrated scoring her 1,000th high school career points. However, East Lansing would still go on to win the game. OHS next game is at Mason High School Monday, Feb 26 at 6 p.m. against Holt High School. OHS beat Holt the last time the two teams played.